The Friends of Kingsley is the official name for the School’s PTA. The committee includes parents and teachers from across the school. The Friends of Kingsley represent all parents, pupils and staff at the school. Our aim is to form a strong Kingsley community by bringing families together at events run throughout the year – a great way to meet others and to have some fun. 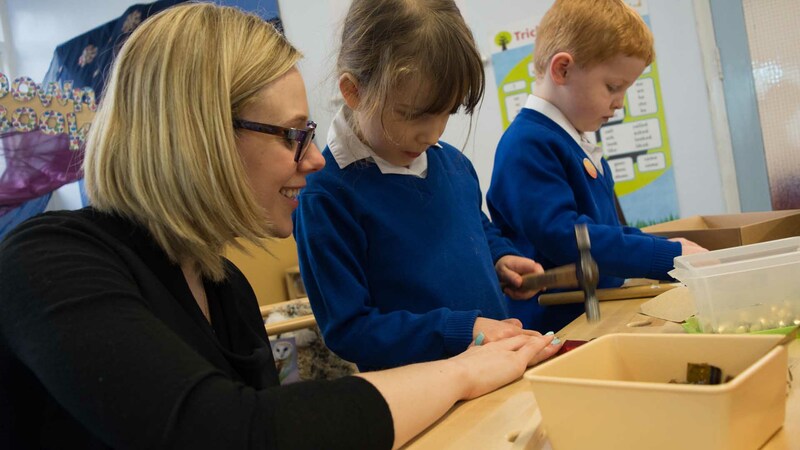 The proceeds from any events held are given to specific projects within the school to make a difference to life at Kingsley or to charities of special interest to us. Activities are coordinated through a committee made up of parents from Prep and Senior School as well as staff and include: the annual Christmas Fayre, quiz nights, discos for the pupils and the Prep end of term family picnic. 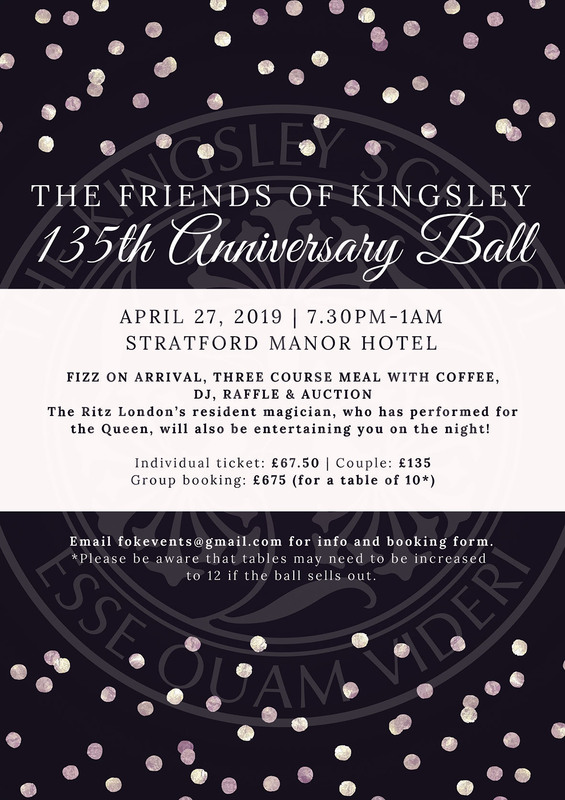 On Saturday 14th March 2015 the Friends of Kingsley School organised a ball at The Warwickshire Golf and Country Club as part of the school’s 130th anniversary celebrations. It was an overwhelming success with a fantastic sense of the Kingsley community spirit. These photos highlight some of the successes of The Friends of Kingsley; it certainly is a team to be proud of. 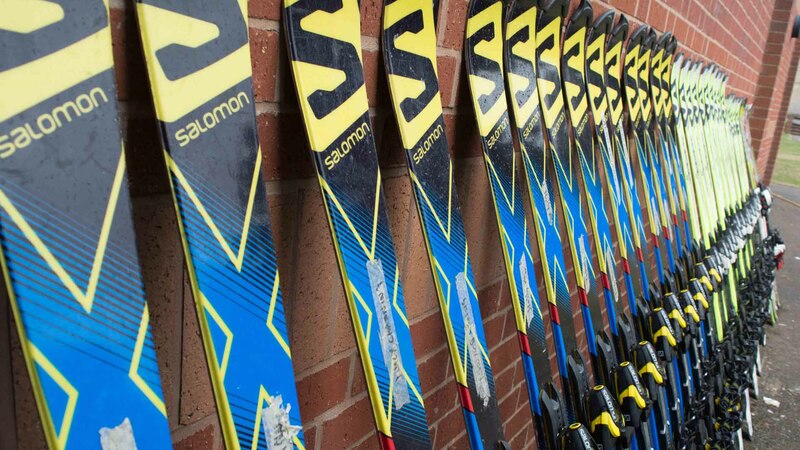 Skis for the talented Kingsley ski team. 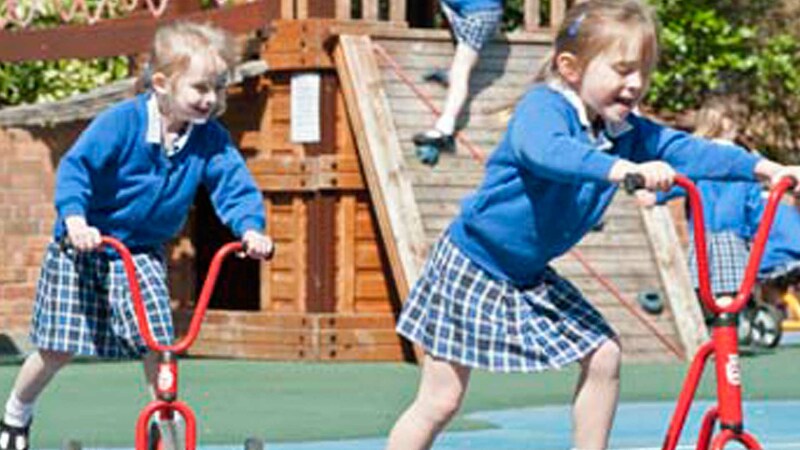 New scooters and trikes for the Prep School playground. A new piano in the Sixth Form Centre for our very talented musicians. New furniture for the Early Years classroom. iPads for the Prep School. If you would like to join the Friends or would like to share any thoughts, then please email friends@kingsleyschool.co.uk. All help is welcome.